Istanbul is one of the most important cities in the world in terms of its historical and natural attractions. Due to the rising population of the day that has become a complex situation , has created a peculiar order in chaos. Tourist spots are usually gathered in a region called “Historical Peninsula”. This city has two great empires and two sacred religious centers in history. The most famous buildings of the city, which is located among the places to visit in Istanbul, are walking distance. The area called Historical Peninsula forms the borders of Byzantine Istanbul. Hagia Sophia, which is at the beginning of places to visit Istanbul, one of the most spectacular structures. 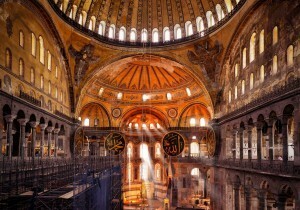 Hagia Sophia has been the greatest symbol of the city in the past and today. Haghia Sophia was turned to the museum on February 1, 1935 at the request of Atatürk. The building, which is among the most beautiful museums to visit in Istanbul, is open to tourists. To visit Hagia Sophia, to stand under the spectacular dome, to see the mosaics of art is a great experience for everyone. If you have a chance to visit this mega building which is a unique example of world architecture history, we recommend you to visit with a guide. 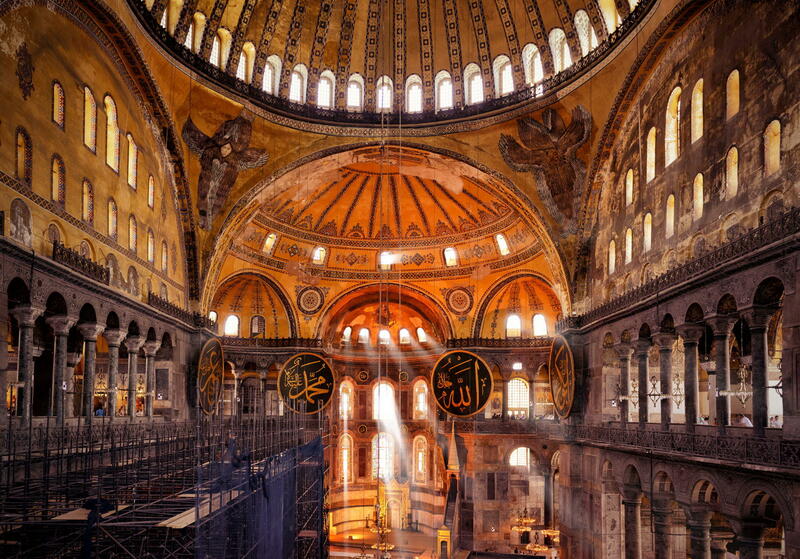 Hagia Sophia’s history of thousands of years, contains hundreds of details and stories. We recommend that you skip these details during your visit and listen to the story of Hagia Sophia. Tourist points in Istanbul are on the historical peninsula. If you wish, you can visit the historic peninsula with a 1 or 2 day option with a guide. 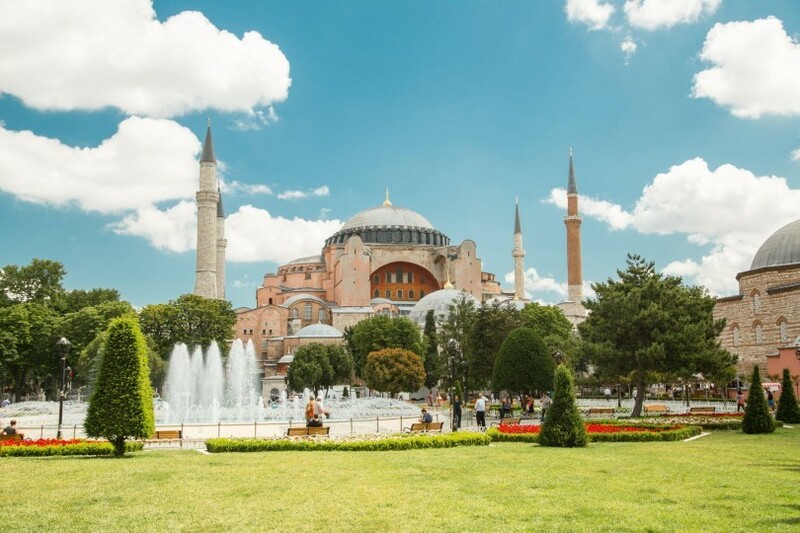 Join a guided tour of the city highlights, including the Hagia Sophia, Topkapi Palace, Blue Mosque, Grand Bazaar, Spice Bazaar, Dolmabahce Palace and Istiklal Street.